With a reputation backed up by a long history of successful products, Chris Reeve Knives continue to lead the way in the knife making world. 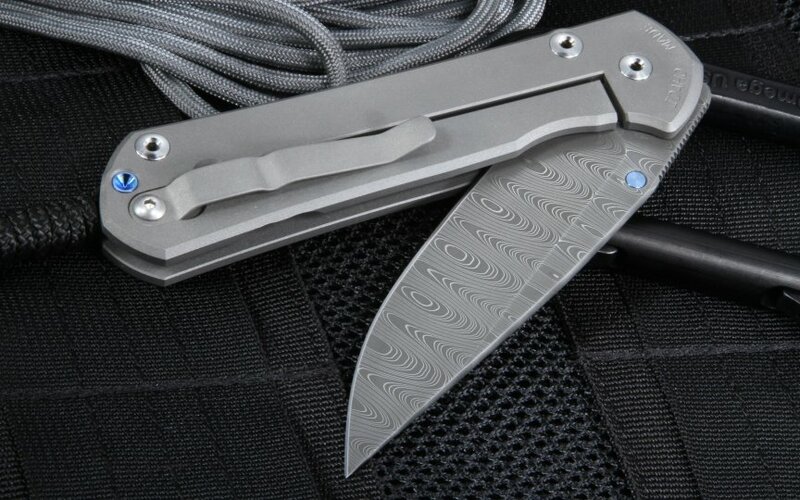 Continuously producing the best knives on the market since 1984, CRK continues to show how true the saying "if it ain't broke, don't fix it" really is with their Large Sebenza 21 with Ladder Damascus. This American-made knife has a history almost as long as Chris Reeve Knives itself, and has stuck around as a major player in the knife market since its release for good reason. The 3.625" blade is constructed from a high-grade Ladder Damascus and hardened to an RC of 58-59. 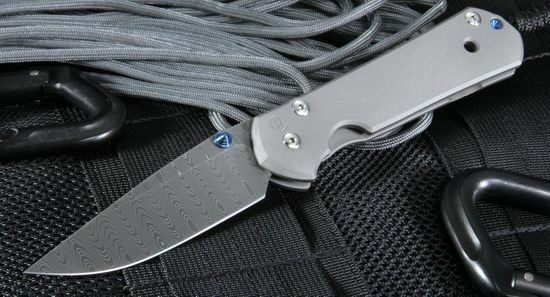 With its unique and stylish appearance, this upscale version of the Large Sebenza 21 features Ladder Damascus that is easy on the eyes and effective in the field. The stainless steel ladder damascus is hand forged in the USA by blacksmith Devin Thomas. Its 6A14V Titanium handle is built to endure through multiple uses in the field, so you know your Sebenza 21 is tough and ready for action. The large Sebenza 21 design continues to stand the test of time decades after its inception, and if this is any indication, the Sebenza 21 is here to stay. At 4.71" folded and 4.7 oz., the large Sebenza 21 is a hefty piece of craftsmanship that is sure to stand up to challenging tasks where endurance and durability are needed. 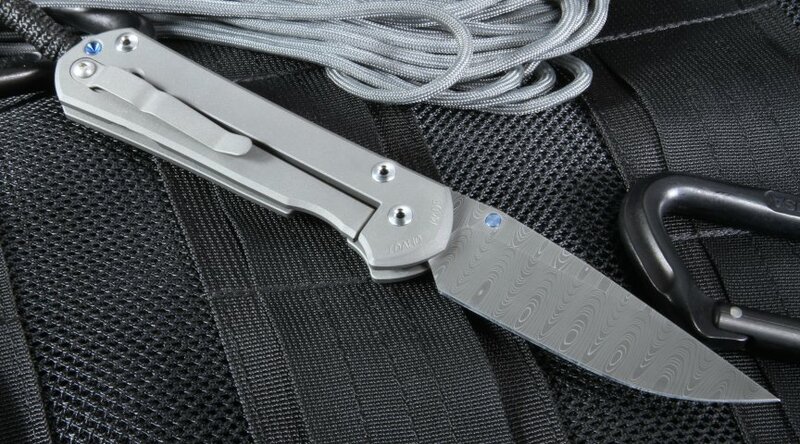 The large Sebenza 21 comes equipped with a lanyard as a carry option, and also comes with a leather slip pouch, a CRK chamois cloth, and a certificate of authenticity. If raw efficiency and stylish design are an appealing combination to you, the large Sebenza 21 may be just what you've been looking for all along. This was my first Chris Reeve Knive and of course my first Sebenza. I took my time to find for me the ultimate in quality and here i got my answer. So, i said, why not while i'm at it make the purchase even more special - hence the Damascus. The Damascus blade, not only very beautiful also very very sharp. It is true what they say about the Sebenza, you need to hold one to understand it. Very happy with my purchase and this site is amazing. The shipment speed was incredible. So glad i did my first purchase here.